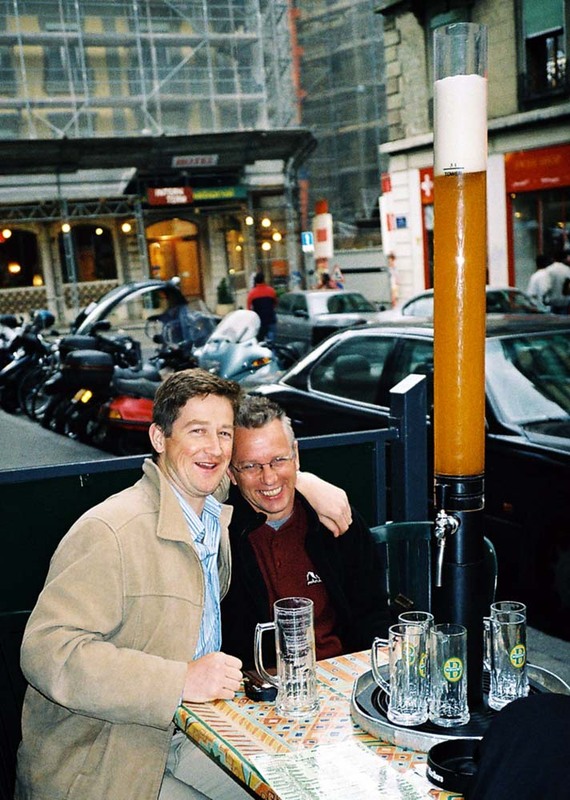 Just a small beer between friends (Geneva, 2004). 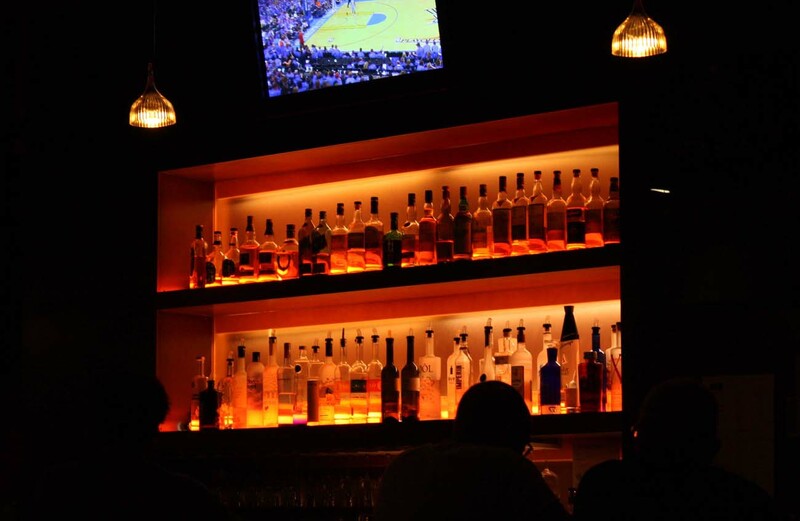 Glow bar (Palo Alto, California, 2011). 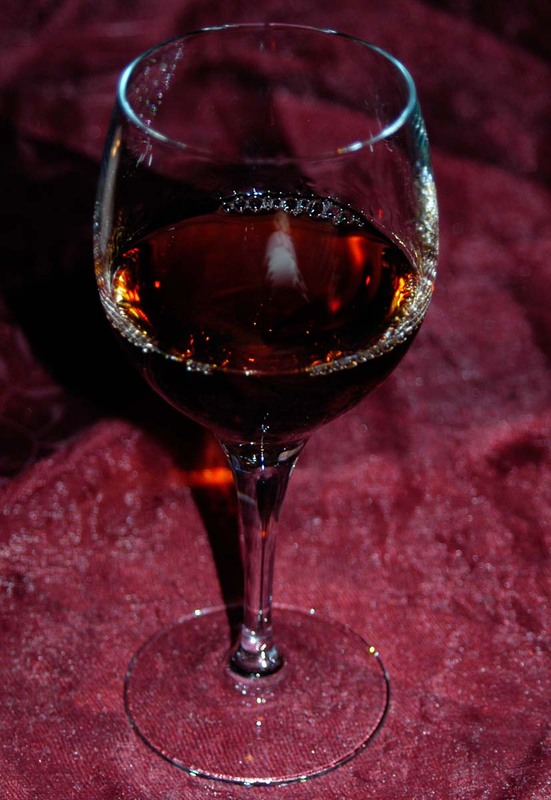 A glass of wine (Saaremaa, Estonia, 2008). 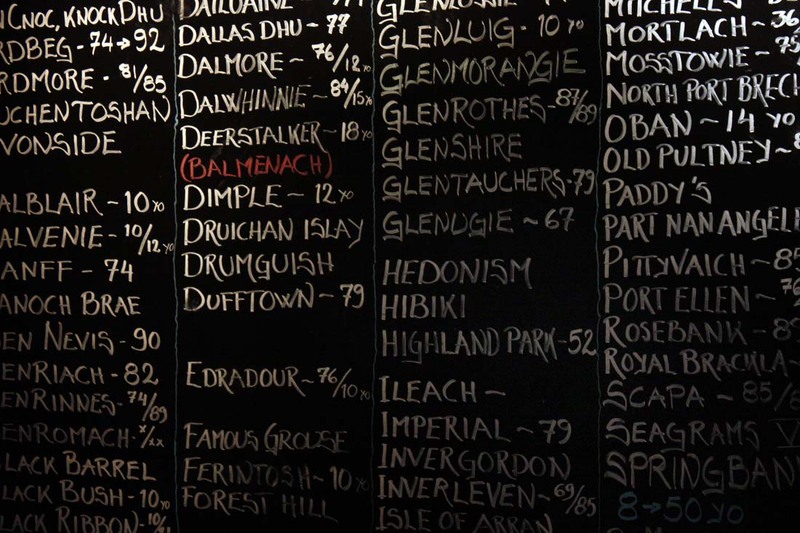 Whisk(e)y list (Ven, Sweden, 2010). 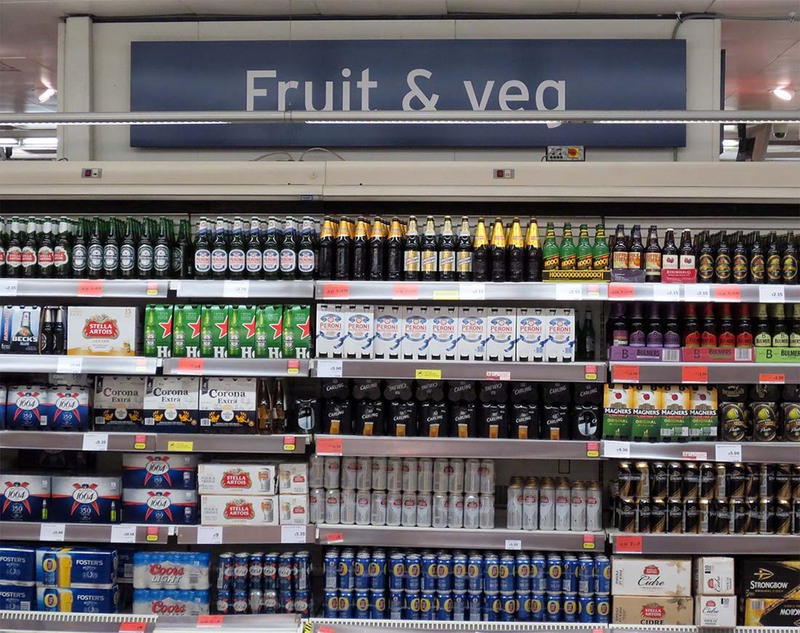 Fruit and Veg, English-style (London, U.K., 2015). 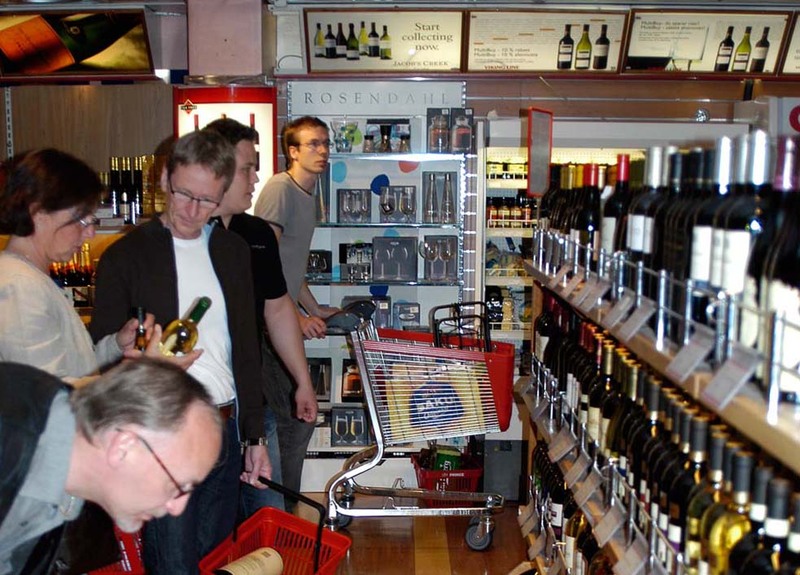 Duty free alcohol on an Ã…land-Stockholm ferry (2007). As I was taking photos in the duty free shop, a staff member approached me and said that taking photos inside the duty free shop is not permitted. 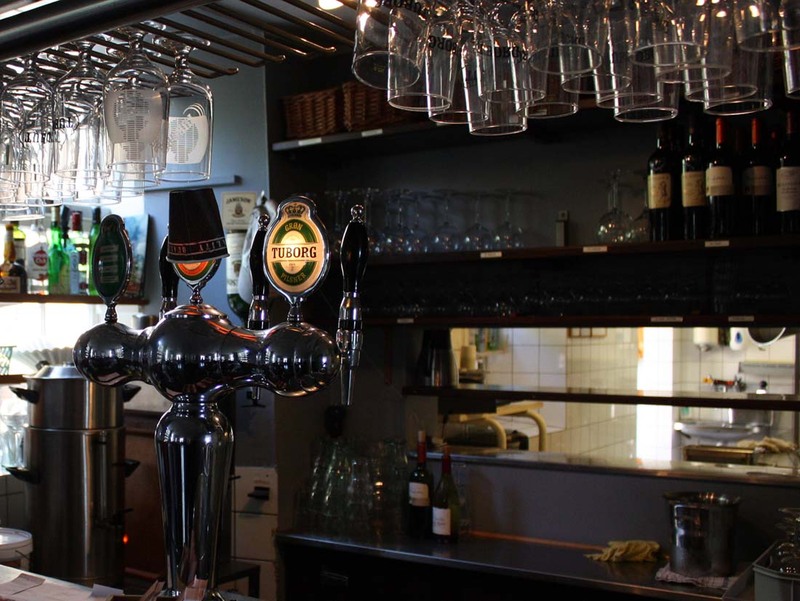 I asked "Why?" She did not know the answer. 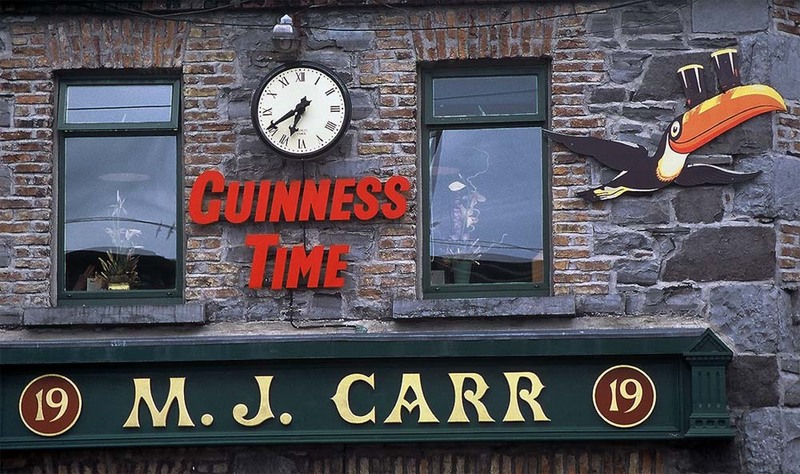 Any time is Guinness time (Ireland, 1997). 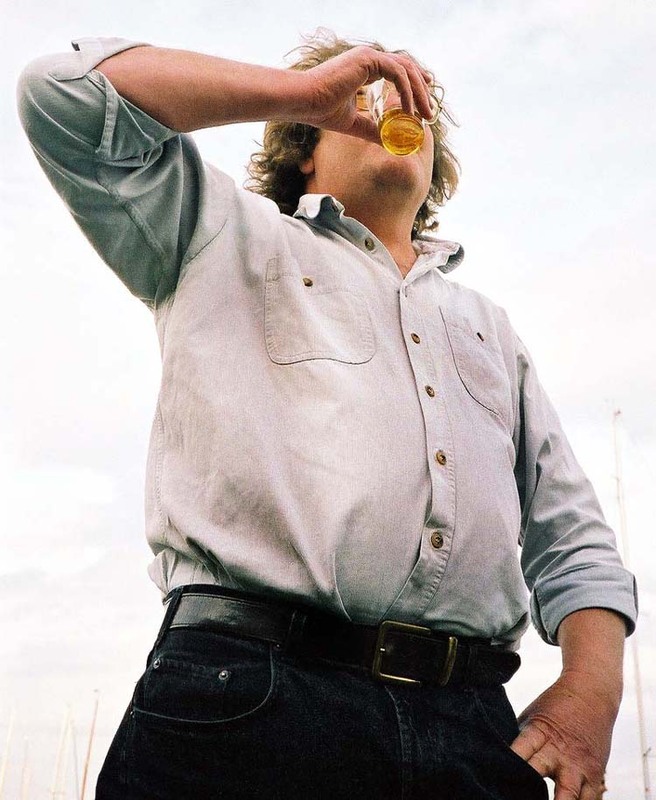 Beer time (Geneva, Switzerland, 2003). 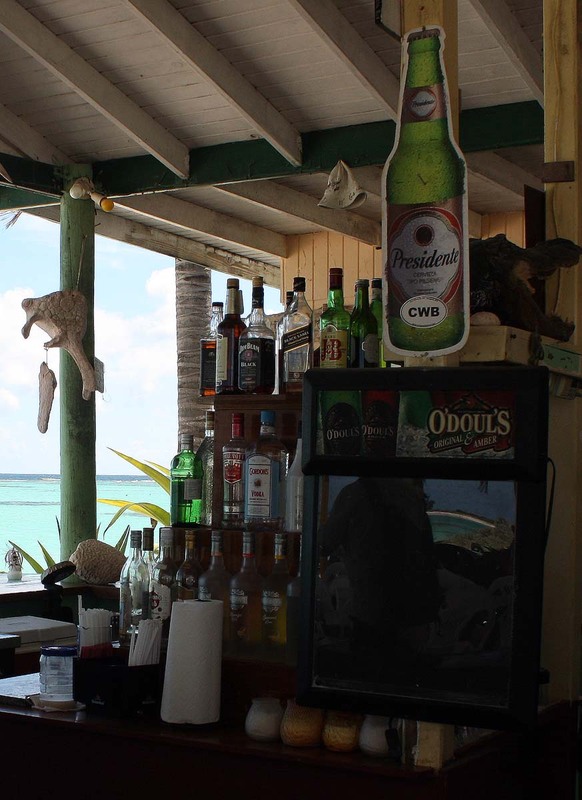 Beach bar (Cow Wreck Beach, Anegada, British Virgin Islands, 2012). 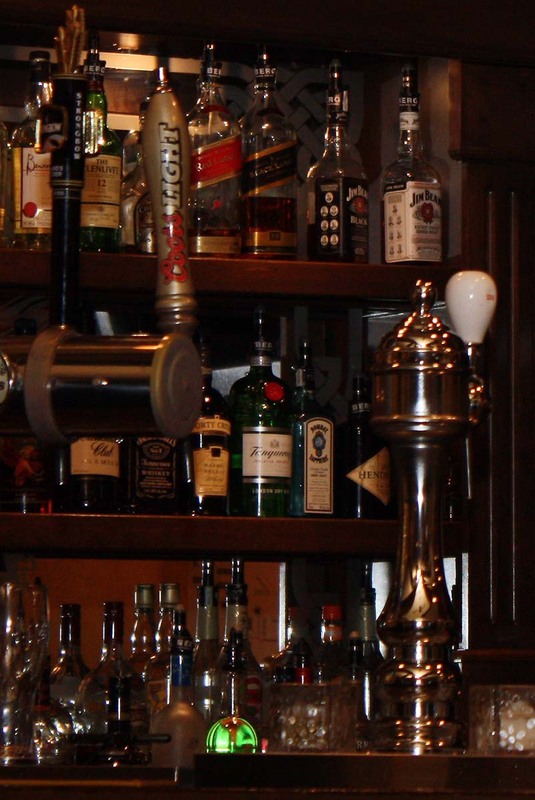 Bar (Sydney, Nova Scotia, 2012). 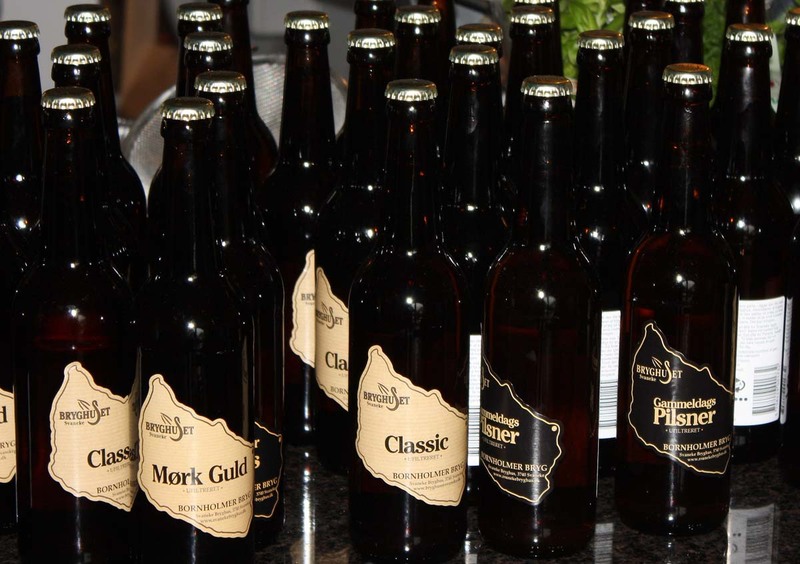 Too many bottles of beer on the wall (Bornholm, Denmark, 2009).